As a short sale attorney, our office has had a 96% success rate in obtaining short sale approvals for our clients and have successfully negotiated short sales with 30 or more mortgage lenders and note holders. Regarding, short sale clients, we collect the requisite documentation from the seller, process the information, provide it to the lender and negotiate the short sale deal. Our office the liaison between the seller and the short sale lenders, and our goal is to negotiate and advocate for our clients from a position of strength, with the goal of positioning our client in a better situation than from where we began the short selling process. A short sale typically takes about four months. 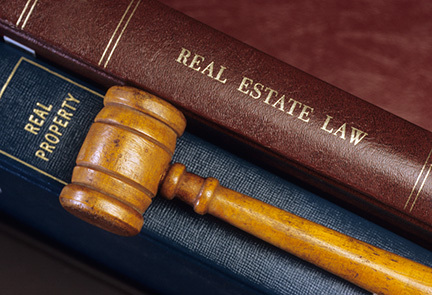 Hence, our office needs to be quickly immersed into the short sale process to begin document collection and processing. For clients that means when contemplating a short sale, and for agents referring the firm business, we should consult with the prospective client during the time you are listing the property. A short sale occurs when the bank accepts a payoff for less than the outstanding mortgage balance on the subject property. Essentially, the bank is shorted the funds due it. For example, you have a $500K mortgage on the property, but the home may be worth $400K. The bank will accept the$400K payment in lieu of the property being foreclosed. Our goal in executing a short sale is to position the borrower to walk away from the property without owing any of the deficiency. However, the bank may ask for a cash contribution at closing, signing of a no interest soft note for portion of the deficiency, 1099 the individual, or seek a full deficiency, which is has a higher probability if there is a second mortgage company. Anyone who is facing a hardship may qualify for a short sale. We’ve executed short sales for clients whose income is over $200k per year. Bottom line, you simply cannot afford the property. Many individuals are candidates for short sale, but due to not being informed, they are not taking advantages of all options available to them. We have been executing short sales since 2005 and have successfully executed a myriad of short sales.